Insulate the greenhouse with sheets of bubble wrap attached to the inside of the frame, to reduce heat loss. As winter approaches, take special care to not to over water plants that remain in active growth. 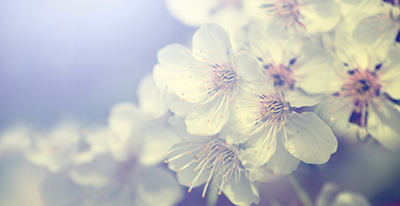 Little and often is the key. Install solar lights in the greenhouse so that you can still get out there on dark winter evenings to check your plants. Don’t forget to ventilate the greenhouse, particularly after watering and when paraffin heaters are used at night. 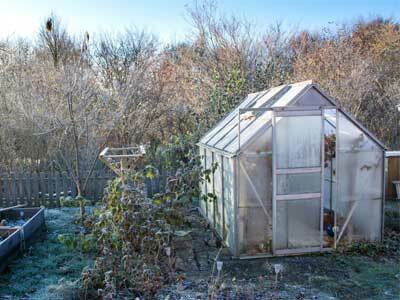 Build a cold frame to protect your plants from extreme winter weather. Net ponds to prevent leaves falling into them.